Why do some nibs have breather holes and others don’t? The vent hole, or breather hole, is the space that allows for air exchange as ink flows out of the filling system. 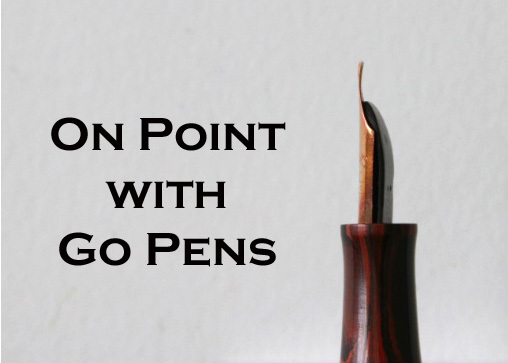 It may be that this is actually unnecessary, and the hole acts as a stopper for cracks, as many nibs are also available without vent holes and function well.